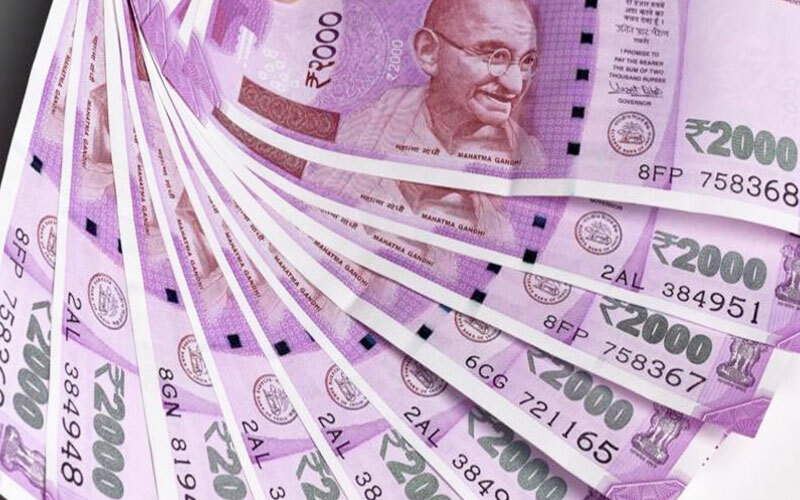 Why cash remains king in India? Why Indians fear of accepting digital means as their primary way of dealing transactions? It was during the time of demonetization that people were completely forced to align themselves towards the digital transactions, making it the heart and soul of India’s economy. However, post that gloomy period of time, there was a huge rebound to the cash system again, worshiping it like a king and thus, posing their undeterred loyalty to it! Today, even after the endless launches of the digital payment wallets like Google Tez, UPI, Paytm, BHIM and many more modes of digitized payments, the citizens of India, never ever leave their homes without cash in their pockets. It seems like carrying the cash has become their assuetude. On the other hand, the government has perpetually been trying to forge a “Digital India” in every possible quarter. Further, there are almost 700 million Debit cards in contrast to only 2.5 million PoS, in addition to their rising security issues, which has diluted their usage. Also, according to the sources, almost 56% of the merchants deny the acceptance of the payment via digital means, fearing the loss of income due to some deductions during the online transactions! This is believed to be on one of the main reasons of the people, adamantly still being stuck to the cash. India, being a developing nation, still comprises of innumerable common people who are unaware of what is digital, what is online and how it is done! Few also claim that the government must also consider the situation of the downtrodden, as despite the centre’s various efforts through Jan Dhan Yojna, with the aim to open the bank accounts for all, the change is ultimately a gradual process and is definitely time-consuming too! The retailers also convey that it is due to the appeal of their customers that they accept the digital payment, else they always prefer cash! According to the recent survey it has been seen that the petrol pumps have been on the top in accepting 100% digital payments, followed by the metros(Mumbai comprising of 87% and Delhi- 68%), versus the non-metros like Nagpur covering 37%, Gandhinagar and Jaipur comprising of 33%, grocery stores -20% and Eateries just 16%. Modi has also been witnessed in pushing the state governments towards the notion of “smart” cities by associating the various public services with the trending online technology. The sources have also revealed that the government officials have focused themselves on making Chandigarh- India’s first cashless city, which will be popularly designed by modernist architect Le Corbusier. It is thereby recommended to strictly reimburse all the bills in the government offices. In addition, Goa, has been a step ahead in its efforts to make its state “cash-free”, by offering discounts on various digitally purchased services like the train tickets, besides setting up a classroom program for the small traders to enlighten them about the digital technology, online payments etc. According to the reports, Sweden, South Korea, Denmark and Canada are on the list of the highest cashless transaction countries.In accordance with the recent reports of the Fung Global Retail and technology, it has been revealed that the almost nine out of the fifteen “digitally-equipped-ready” countries are in Europe.It has also confidently presumed Sweden to become the World’s first cashless country by 2030. Indians, still being in their developing stage have already initiated their efforts to make it a “Smart and digitized country”, but it will, however, take a lot of time to accomplish the centre’s dream of making India, a completely “Digitally smart” place to reside.